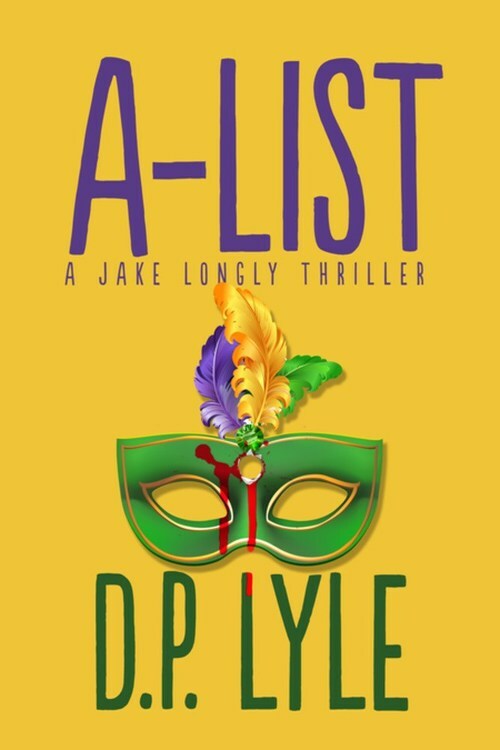 PI Jake Longly and Nicole Jamison head to New Orleans at the behest of Nicole's uncle, movie producer Charles Balfour, when his megastar, A-list actor Kirk Ford, awakens in his hotel bed with the body of Kristi Guidry, a local college coed. Ford, in the Big Easy for a location shoot, remembers little of the evening and nothing of the murder. And, to make matters worse, Kristi is the niece of a local mafioso-type who will do whatever is necessary to avenge her death. Balfour is losing money every day the filming is stalled�he needs his actor cleared, and quickly.